One of the factors that employers would look into in the hiring process is the resume. A resume that has a lot of extraneous information in it is a red flag for them since they would only usually spend seconds reading one. And because this is the case, you, as a candidate or an applicant, are only to hand over a one-page resume especially if there is no need for more than a page. Creating a resume can be easy, but what makes it quite taxing is the fact that you will have to ponder on what you should or should not include. What more if you are only to hand over a one-page resume? 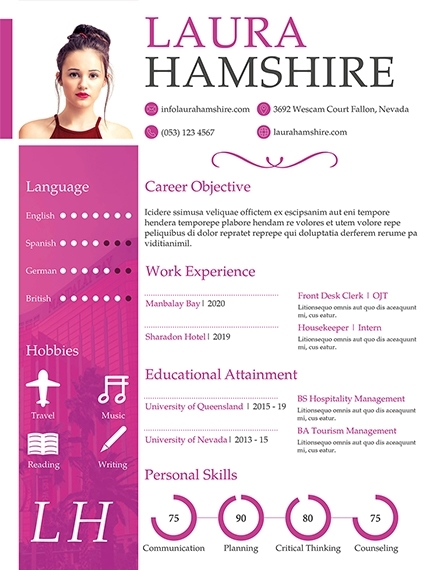 But worry not for we have provided you one-page resume templates and examples here in this article that can serve as your guide. 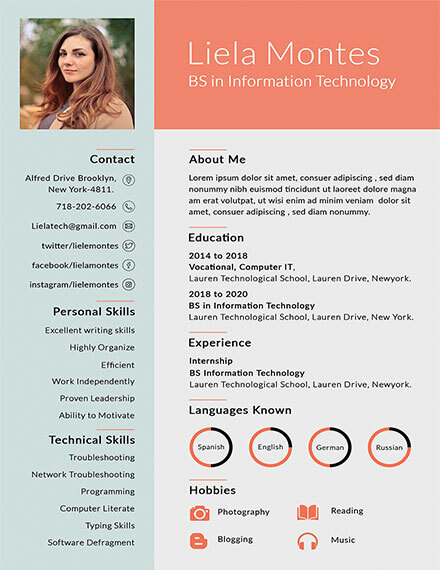 Creating a one-page resume can be pretty tricky since you will still have to analyze whether you should or should not include a certain information or not. With that, we will discuss to you the elements of a one-page resume. Knowing these elements will keep you guided as you make your, probably first ever, one-page resume. 1. Simplicity and Readability: Hiring managers or employers do not read the contents of your resume one by one and would only read it for about 5–7 seconds during the hiring process. This makes it imperative for you to make your resume as simple as possible. Doing so enhances its readability and increases your chances to make a good first impression. 2. Relevant Experiences: It is important that you will include relevant experiences in your resume. But do keep in mind that its relevance is based on the job that you are applying for. But if you are still a fresh graduate with no relevant professional experiences, you can include relevant accomplishment, affiliations, and contributions. 3. Updated Contact Information: This is, perhaps, the most basic element. When an employer or hiring manager would take interest in you, they will surely contact you, but what if you had forgotten this element? You will be missing a great opportunity. By simply supplying your phone number and email address, employers can still reach out to you. 4. Relevant Educational Experience: This element is very important especially if you are a fresh graduate with no relevant professional experiences yet under your belt. In writing this element down, don’t bother listing your primary and secondary school if you already gained a higher education level. You then have to include the university you attended, the degree you received, and then finally the major you’ve taken. 5. List of Relevant Skills: Make sure that the skills you will list down is relevant to the job you are applying for to increase your chances of getting hired. For example, you are applying for a graphic design-related job. You do not have to mention that you are also good at coding because you will not be needing that skill in that job. Just immediately mention that you are good at using certain editing software and that you can design well. 1. Brainstorming: Since it is still your first attempt at creating a one-page resume, it is advised that you should start by brainstorming first the skills and capabilities you possess that you can offer to your potential employer. You can start by thinking of your past and present experiences as well as your education, internships, activities, honors, language skills, community service projects, and a whole lot more. Right after getting all these basic information about yourself, you can already create a rough outline for your resume that will ensure that you are going to cover at least your past three to five years of experiences. 2. Industry Research: Next step is for you to do your research of the industry of the job that you are applying for. You can use various resources such as the company’s website to get to know and familiarized with the job you are about to apply for. It is also wise to consider checking the job posting again because some job postings already contain important information such as their job qualifications and job description that you should take note of. Right after gathering data, you can already start comparing your qualification to that of the requirements of the job that you are applying for and from that, you can already decide what you should or should not include in your one-page resume. 3. 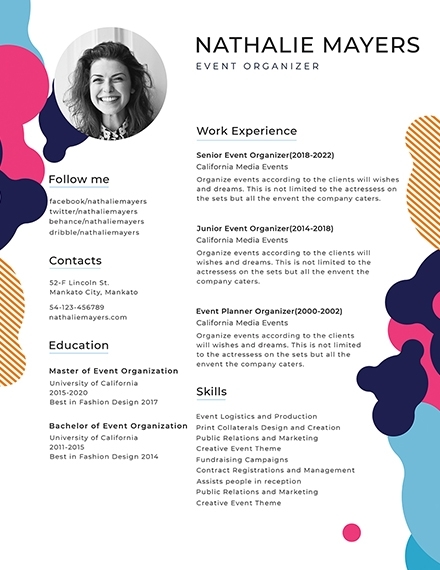 Start Creating Your One-page Resume: As you create your one-page resume, ensure that you are securing every single element that it should possess. Also keep in mind that you should not use first-person pronouns in your resume because it is different from other form styles of writing. Since it is a one-page resume, do not bother including the age, gender, religious beliefs, political affiliation, ethnicity, marital status, and Social Security number. Do not also include your references as well as your salary expectations and your salary history. 4. Proofread, Edit, and Finalize: Make sure that you will check every single detail that you have included because any mistake can affect the hiring process. Once you find mistakes, make sure you will edit it as soon as possible so that you will not forget about it. Once you have already proofread and edited your one-page resume, you can finally have it finalized and ready for printing. Have you created a resume and find it too long that you want to cut and trim it down into a single page only? Worry not for we have listed down tips on how you can do the cutting and the trimming down of your long resume successfully. Select the information that is definitely relevant to the job that you are applying for. Modify your word choices and just go with the simple and direct ones. Create an inventory of your accomplishments and work activities beforehand. Focus on the skills that you have that is perfect for the job position you are applying for. Make sure you match your qualifications to the qualifications that are being sought by the job post. 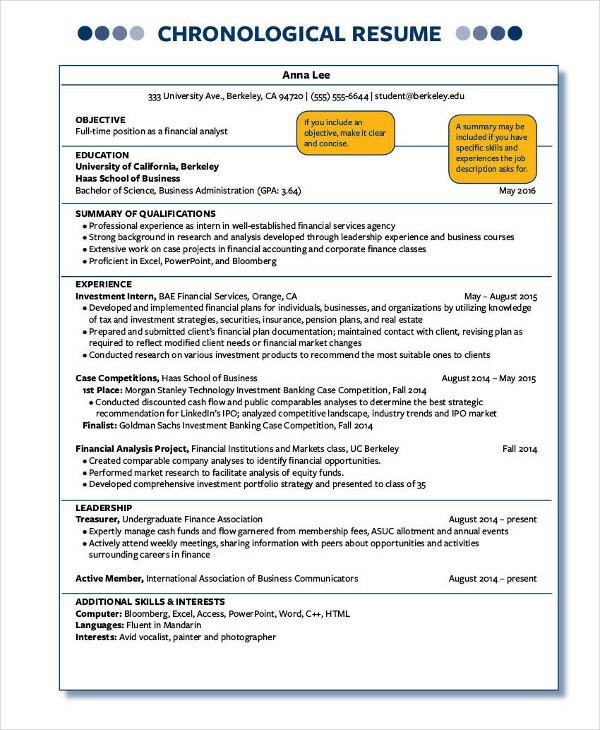 Use your long resume as the first draft to your one-page resume. Try to be very specific as possible with every single information you include in your resume. Make it a point to be always concise when it comes to your writing. Consider using bullets if you are going to list down items. Always keep your job experience descriptions concise enough. Solely focus on what you have accomplished and not your daily tasks. If you are experienced enough, you still have to cut out any extra years. You do not need to include your primary and secondary education. Do away with pronouns because your resume, even if it’s about you, is not a personal narrative. 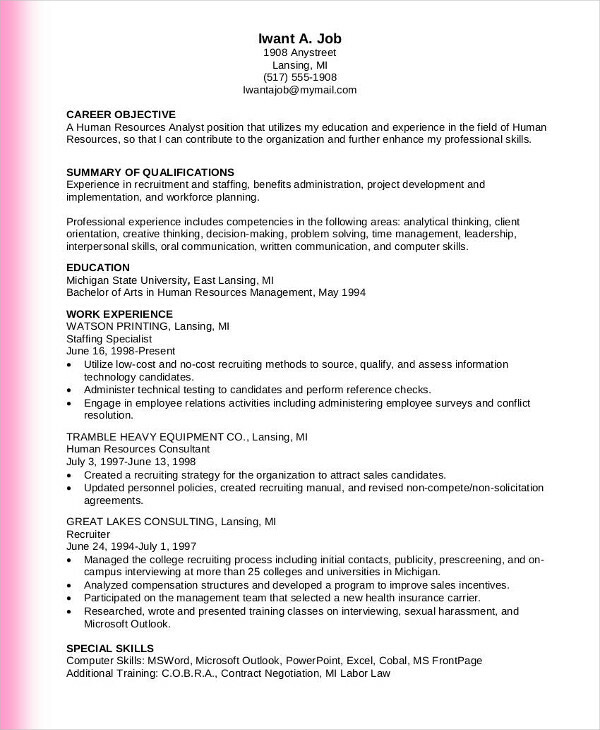 Consider saving your resume in other formats like PDF so you can easily email it if the company requires you. 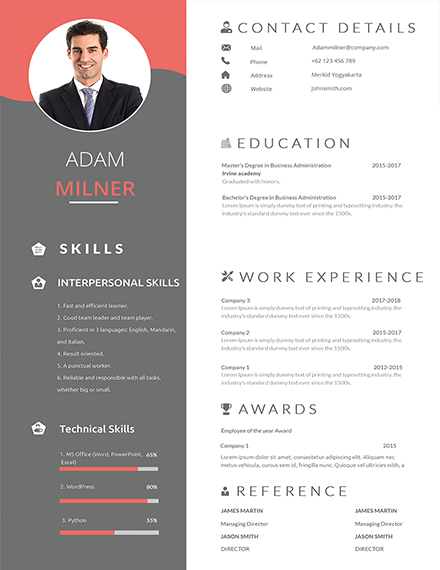 There are different types of one-page resume that you can choose from. 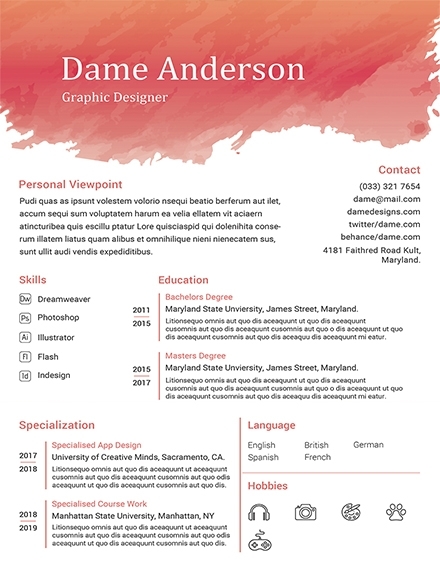 Chronological One-page Resume: As the name implies, a chronological one-page resume would require you to list your history and experiences. This means that you are to write your recent work experience first followed by the rest of your previous relevant experiences. 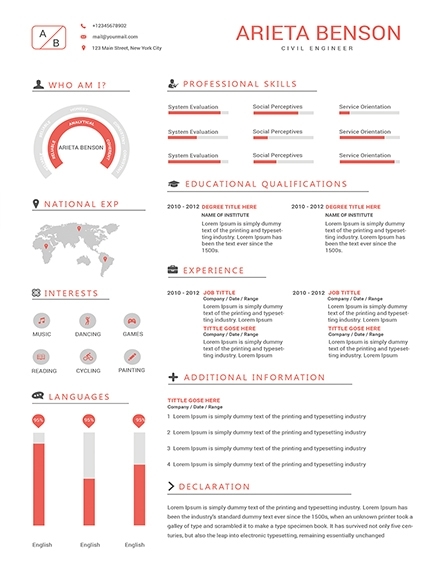 Functional One-page Resume: This type of a one-page resume would focus on your skills and accomplishments. Even if this is less commonly used, this is still a great option since it will divide your qualifications into parts that are comprehensive in the eyes of the hiring manager. 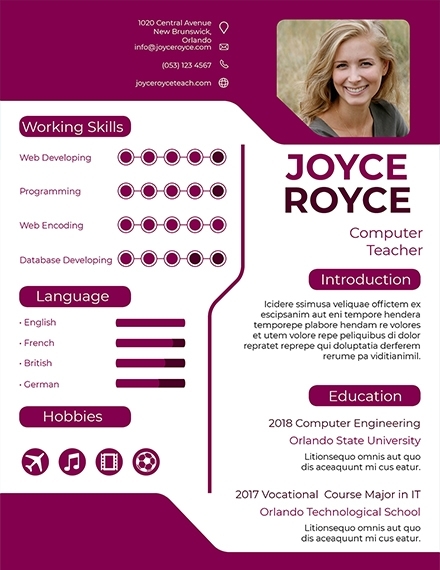 Combination/Hybrid One-page Resume: The term suggests that this type of resume is the combination of the chronological and functional resume types. This gives the hiring manager the benefit of both types because they can easily check your skills and your recent job experiences. 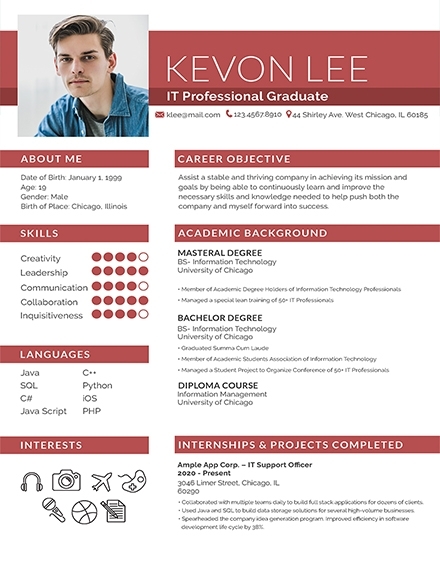 Targeted One-page Resume: It is in this type of a one-page resume wherein you will be able to pick and decide what information you would want to get prioritized in your resume. If you choose this type, you will be able to make sure that the information you include in your resume is definitely suitable for job you have applied for. 1. 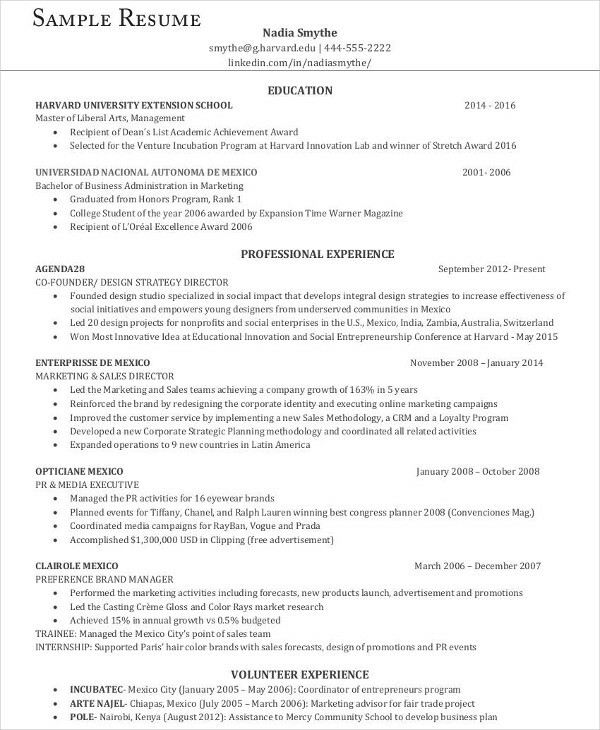 What is a one-page resume? 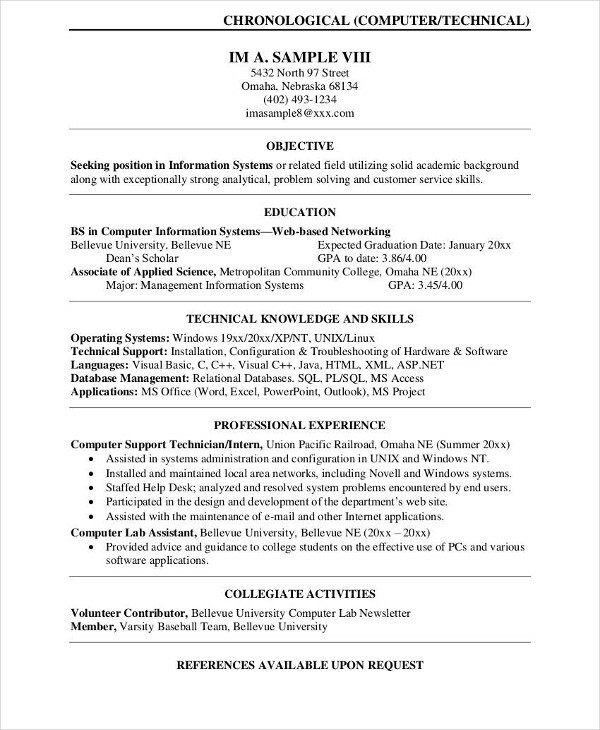 The term indicates that this resume that only comes in one page. This is very helpful for those who are fresh graduates and to those who still have a few years of professional work experience, but this does not mean that the experienced could not use this because they certainly can especially if the want to make their resumes more targeted. 2. 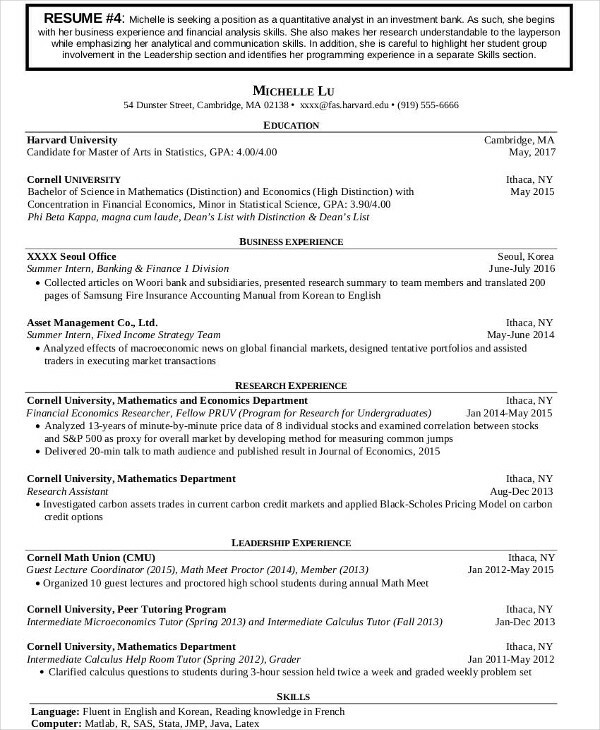 What is the purpose of a one-page resume? You only have a few seconds to grab the attention of the hiring manager. 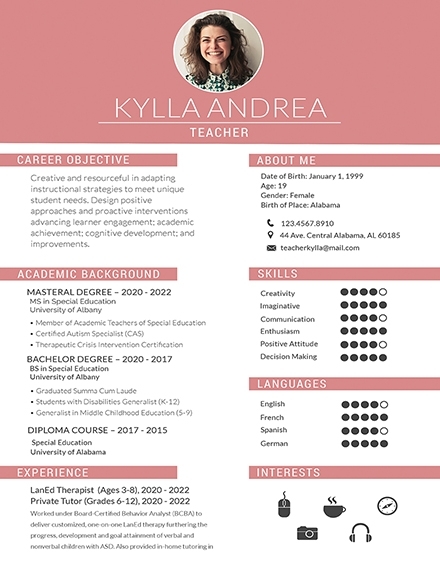 Through a one-page resume, you will be able to make the most out of the few seconds that the hiring manager will be browsing through your resume. A resume purpose, in general, is to help a candidate land an interview. Your professional experiences alone is not enough to land a job—you still need to find a way that you will be able to present these experiences. 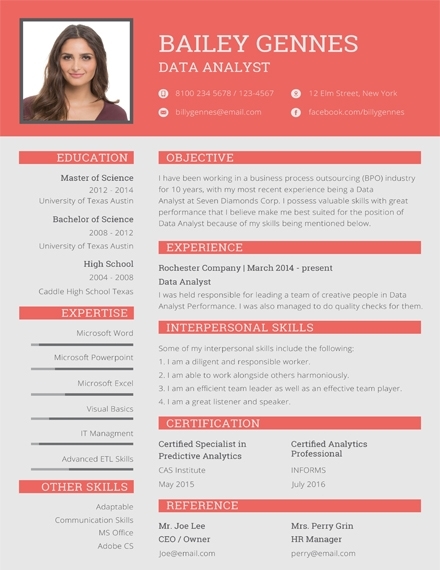 You definitely need a one-page resume to secure the possibility in landing an interview.